Booking of Road transport buses would now be easy and convenient as RSRTC is launching its online ticket booking. The RSRTC CMD, Dr Manjit Singh confirmed that the online booking/reservation of journeys on the RSRTC buses plying on all major routes will be launched on October 7 . The online booking of tickets of RSRTC buses till now was applicable only in Volvo buses. Poet king Sawai Pratap Singh built this palace of winds. 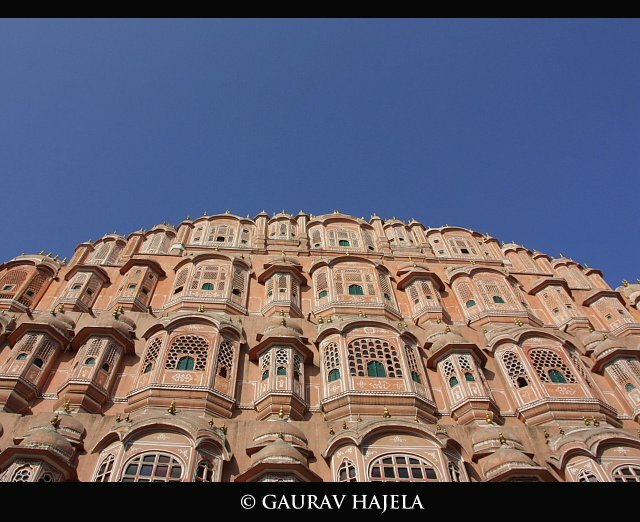 This is the most easily recalled landmarks of Jaipur and is also its icon. Located in the city Palace it is best viewed from the outside for the palace is really a facade. This five-storey building overlooking the busy bazaar street is a stunning example of Rajput architecture and artistry with its pink delicately honeycombed 953 sandstone windows known as‘Jharokhas’. It was originally built for the ladies of the royal household to watch everyday life and processions in the city from their veiled comfort. Most people come here to get a view of the facade but they can also climb to the top for a wonderful view from the latticed windows. There is also a small archaeological museum there. 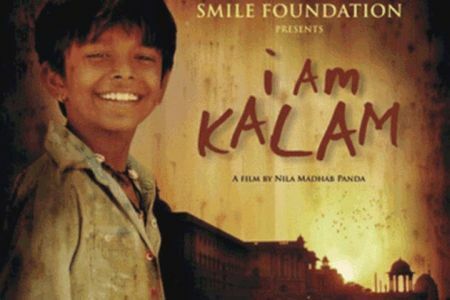 Jaipur is going to witness the “Rajasthani Film Festival-2011″. This fiesta, first time ever organized in Jaipur, will showcase old and new Rajasthani Films including Mahari Pyari Chanana, Bhomli, Chhokho Lago Sasuriya and Dungar Ro Bhed. The festival will be held from 23 September 2011 to 25 September 2011. The festival scheduled is to take place at the premises of the Jawahar Kala Kendra, Jaipur and will give an opportunity to spectators to observe the life style prevalent in Rajasthan. Eminent persons related to the Rajasthani Film including Kamal Badjatya, Neenu Arvind, Shirish Kumar, Lalit Sen, Mahendra Dhariwal and Sandeep Vaishnava will grace the occasion. The festival will encompass discussions, fine screenings and an exhibition on the film posters and other related literature. The Jaipur Airport would be partially close for 15 months starting from October 2011 to December 2012 due to the extension plan of the length of runway from 2,797 meters to 3,507 meters. The extensions are being done so as to make the runway suitable for landing of Boeing747 and Airbus 380 so as to further increase international as well as domestic traffic. The new runway will be operational in 2013 with a Category ll Instrumental Landing System (CAT ll) which will enable flights to land and take-off even during low visibility. In October, Ajmer will be hosting the first World Sufi Festival, with the aim of capturing positive messages about peace and love that have been around for centuries and recognized in the east and west. These messages are often conveyed through arts and culture. Sufism is a mystical way of life, which emphasizes the unity of all religions. It plays a part in the lives of people of all religions and the festival will greatly promote this by helping to better understand where one has come from and what one has in common. It will highlight the importance of treating all with fairness and respect and envisages bringing to all, more understanding of each others divergence and promote the concept of Universal Brotherhood. The festival features a bazaar, food samples, art, craft, film, music and poetry encompassing both the traditional and modern around the Sufi theme. Sufi arts, culture and heritage are at the heart of the festival. Workshops and presentations would be given with discussions of Sufi themes. The festival aims to capture and project the messages and spirit of Sufism. It promises to be an entertaining and enchanting week. It will be including workshops for the community. The festival itself will showcase performers, artists, crafts, fashion, poetry from the local area,Indiaand abroad, encompassing both the traditional and modern around the Sufi theme. Be a part of this Prestigious Event. 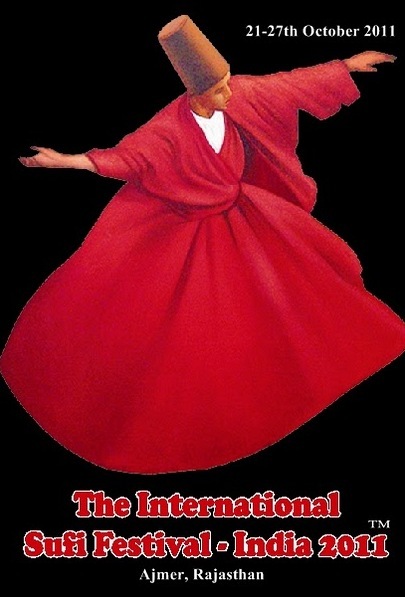 The International Sufi Festival would start on 21st October, 2011 at 4 pm till the 27th October evening. 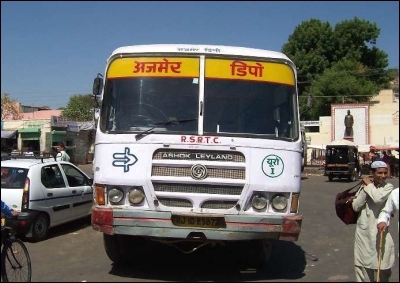 Rajasthan State Road Transport Corporation (RSRTC) has once again raised the fare. This time RSRTC has raised fare by 4 to 14 Paise per KM. The increased fare will come into effect from Wednesday. This is the second time Corporation has increased the fare this year. Before this, fare was increased on 25th June. Jaipur: Pink city is all set to host first ever “Jaipur Animation Film Festival” to give a platform to new entrants. The main purpose of the festival is to provide awareness among the jaipurites on the social causes. A two day Animation Film Festival will be held on the Film Bhawan Auditorium, situated on JLN Marg. The festival will be held on October 12 and 13. The famous national and international films will be screened for the animation lovers. Several celebrities associated with the animation movies will take part in the show. Besides screening of films, seminars and workshop on social issues providing the awareness will be held in the festival. The workshop will focus on the lightning and the cinematography. The purpose and making of 2D and 3D movies will be discussed. The entries for the films will be accepted by September 25.